Aquaculture plays an increasingly vital role in securing long-term food supplies, and the Midwest is poised to help. In fact, a rich supply of raw materials and proximity to large markets makes Illinois and Indiana prime locations for aquaculture farms and related industries.  To help producers cash in on these benefits, IISG, University of Illinois Extension, and Purdue Extension teamed up to create Aquaculture Economics and Marketing Resources. The site provides leading research and how-to information for developing a productive, innovative, and profitable aquaculture business. Visitors interested in starting a new business will find resources on everything from establishing an organizational structure to creating a business plan to securing financing. New and veteran producers can also find tips for connecting with consumers and tapping into niche markets. 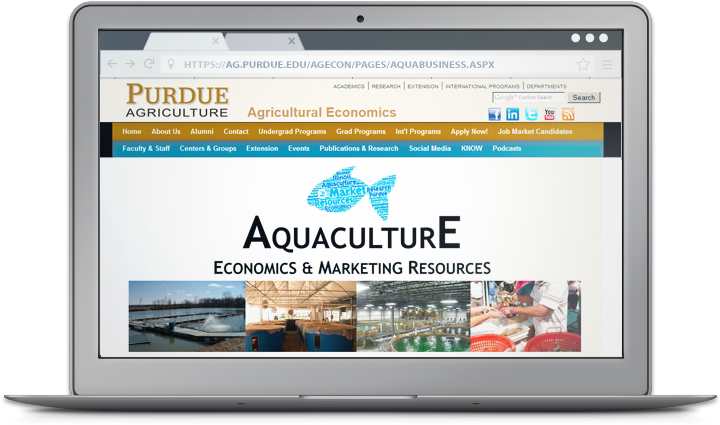 Aquaculture Economics and Marketing Resources is one of several tools IISG uses to help aquaculture producers define markets and create value-added opportunities for their products. Since 2005, Kwamena Quagrainie has held roughly 40 workshops with over 1,200 participants. These and other efforts in Indiana resulted in about $15 million in farm sales of aquaculture products in 2013, a nearly five-fold increase over 2005. To learn more about how aquaculture is strengthening Indiana’s economy, read our 2013 program impacts.